Registration for the AASM’s Interpreting Sleep Studies courses will end Wednesday, Sept. 21, 2011. Individuals interested in attending one of these courses, to be held at the AASM National Office in Darien, IL (a suburb of Chicago), on the Sept. 23-24 or Sept. 25-26 must register on or before this date; on-site registration will not be accepted. 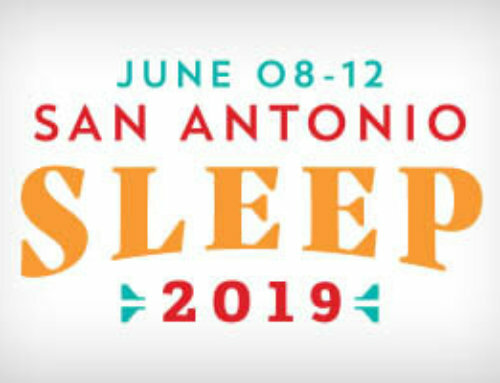 Plan on attending this course if you are looking to review topics related to the interpretation of sleep studies including clinical signs, indications for testing, interpretation of tests and development of treatment plans. The case-based course will provide individuals preparing for the 2011 sleep medicine board exam with an excellent review of sleep study interpretation. 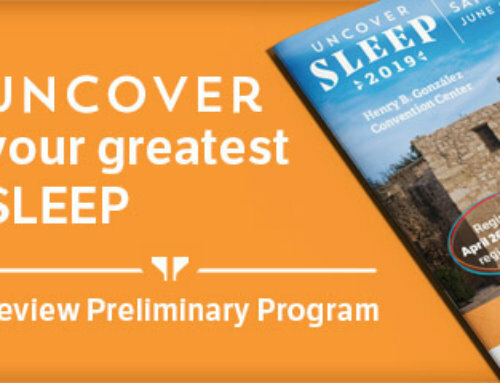 For more information about this course, visit the Sleep Education Series portion of the AASM website. Questions may be directed to the AASM meeting department by sending an email to education@aasm.org or by calling 630-737-9768.